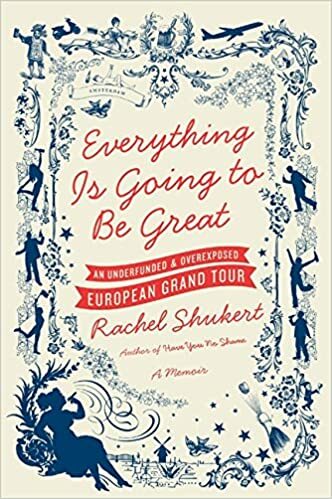 Here is the latest story I’ve done on author Rachel Shukert, this one about her second book, Everything Is Going to Be Great, An Underfunded and Overexposed European Grand Tour. If you don’t know her work, make a point to discover it. If you do, well, then, I’m preaching to the choir. Playwright, essayist, blogger and author Rachel Shukert (Have You No Shame?) mines “the ruins” of her life again in her new Harper Perennial memoir, Everything Is Going to Be Great. Its subtitle, An Underfunded and Overexposed European Grand Tour, gets to the heart of her expatriate experience. In her early-20s the Omaha native did what many aspiring writers do: go off on a a finding-one’s-self spree. A theater gig landed her in Amsterdam, where the meta self-indulgence of her new book takes place. The surreal life that ensued provides the arc of her sardonic, self-deprecating narrative. This borderline debauched interval abroad served as her coming-of-age and rude awakening. While her first book consisted of short stories, this one, she said by phone from her New York City home, is “more traditionally a memoir, but I think of it like a true novel.” She said even in the midst of this “fairly action-packed” interlude, it felt like “living in a novel.” The book’s characters are emblematic of that time. Getting away from it all was an act of emancipation from parental purse strings. Her new found independence allowed her to get lost in a way not so easy to do today. She also found herself as a writer there. “There’s something about being removed from the mainstream culture that makes you retreat into yourself in a way that’s really productive,” she said. “You don’t get as distracted the way you do here, you just don’t have as many options for procrastination. And you also need to keep yourself company a little bit. Even if you know some people and have friends it’s still a bit of a lonely state of being, and writing alleviates that. Shukert feels she took away as much as she gave up from her grand tour. “I think it was an even trade. I left behind a lot of illusions which are both beautiful and harmful. I left behind a lot of self-destructive tendencies. I think I proved to myself I was maybe more self-sufficient and resilient than I thought. 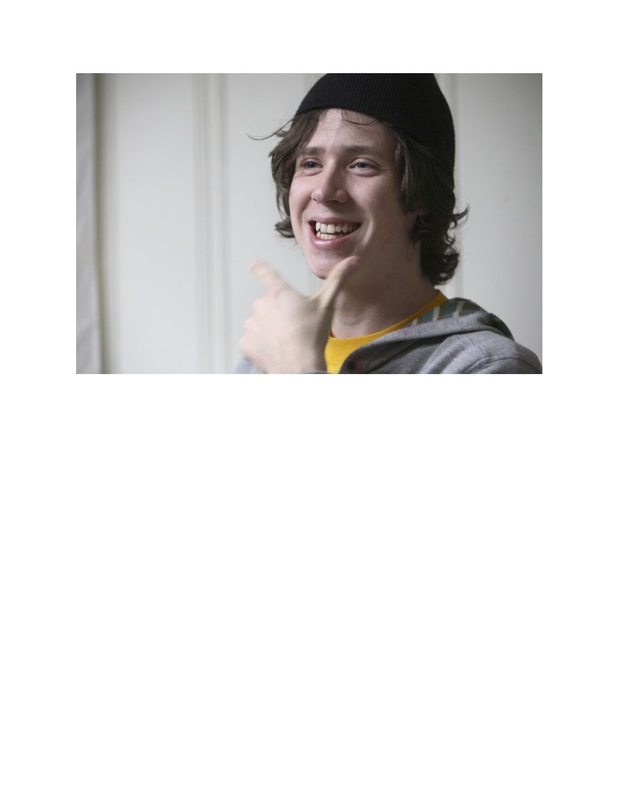 That I could get along in relatively difficult circumstances. I mean, I didn’t survive the Holocaust or anything, I just didn’t have a credit card. Through it all, her high-low humor resounds. She just sold a three-book young adult series. She has a new play opening in New York and she’s working on an adult novel. Visit her website at www.rachelshukert.com.